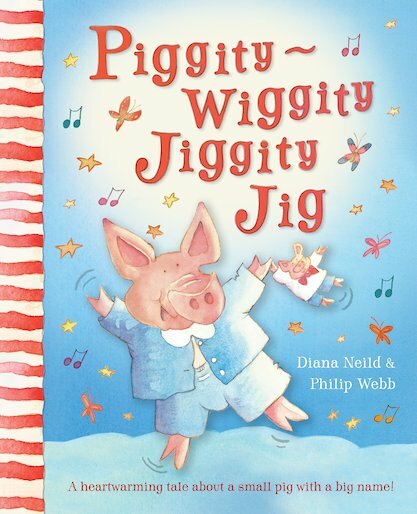 When most people want to stand out, Piggity-Wiggity Jiggity Jig just wants to fit in! He’s a little pig with a very big name – and he can’t help wishing that it wasn’t such a mouthful. All his brothers and sisters have ordinary names, so why doesn’t he? As Piggity-Wiggity struggles to fit in, can his dad teach him to love his extraordinary name? Combining rhyming text with joyful illustrations, this endearing tale of acceptance will be loved by children and parents alike.